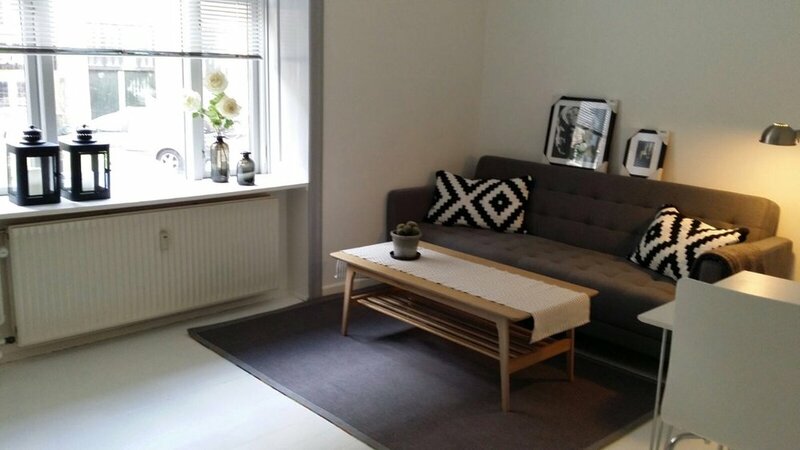 Splendid 2-room newly renovated Copenhagen Apartment near Metro, cafés, airport and beach. 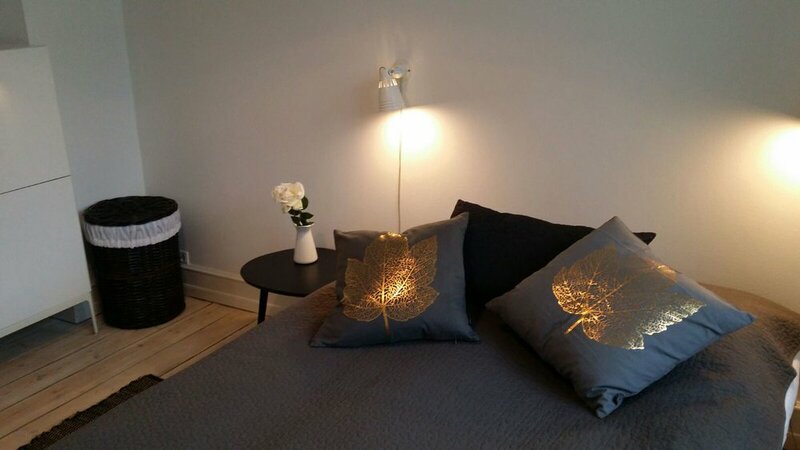 Beautiful bright 2-room apartment located in trendy neighborhood (Amagerbro) within close distance to the heart of Copenhagen. The area offers great shopping, parks, cozy cafes and restaurants. The apartment is located at lower level in elegant traditional building and covers ca. 45m2. Near the apartment is shopping center and public transportation as well as bike lanes. 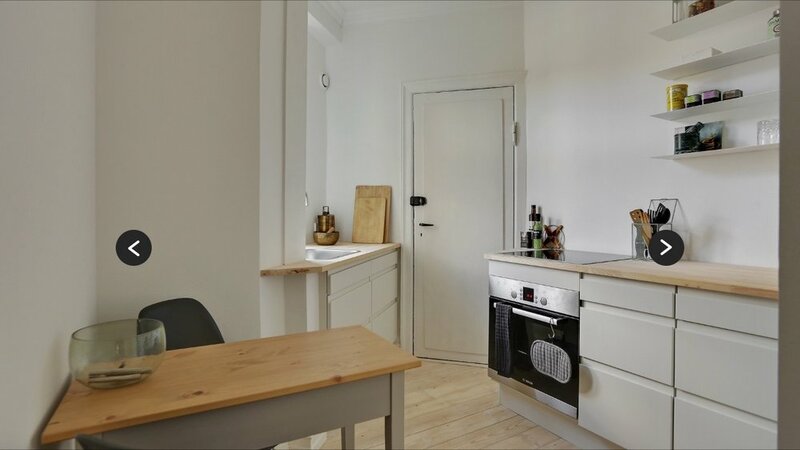 Walking distance to Christianshavn, Metro and inner city. Metro goes directly to downtown (5 mns) and Copenhagen Airport(10 mns). Easy parking on the street. It is within easy biking distance to Holmen, UN City, all of inner city and Amager Beach Park. A beautiful classic and newly renovated Copenhagen apartment with wooden floors and high ceilings. It has new furniture, appliances, linen, towels and kitchen utensils. It has a living room with sofa, table and large TV and high-speed Internet. The modern bedroom faces a quiet common courtyard with space for bikes and barbecue. The bathroom has modern shower, toilet and sink. Offers a unique Copenhagen experience.